Finally the exclusive Alternity Nissan GT-R Ultra Magnus has arrived to Toywiz and Toy Garden Malaysia. 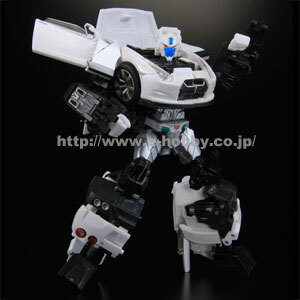 Bro Spychangers from Transformersbay has informed that there will be a E-hobby exclusive Alternity GTR White Pearl version (Ultra Magnus) coming soon. 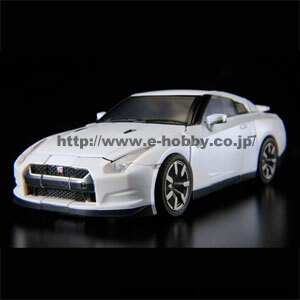 This will be a repaint version for the Alternity A-01 Nissan GTR and as usual, Toywiz Malaysia will be starting to take preorder for it. More photos will be updated once they are available and yen price as reported to be 4,725yen. This item is in stock now at Toywiz and Toy Garden, retail price at RM159 each. how much for the preorder price?